LOCATION!!! This property is centrally located and is presently occupied as a well known beauty salon. The first floor offers a separate entrance to a reception area, salon, powder room and office area/nail salon totaling over 1,400 SF. The second level can be accessed from the front or back stairway and has its own separate access corridor. 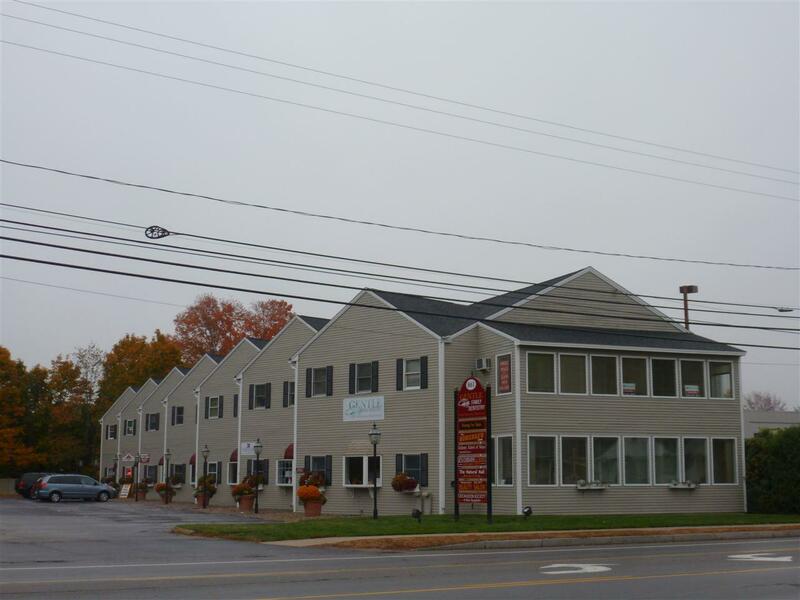 It also offers over 1,400 SF and can be rented if the extra space is not needed. It does have a powder room as well. There is a full basement allowing for great storage. This property has the potential of a great cash flow.